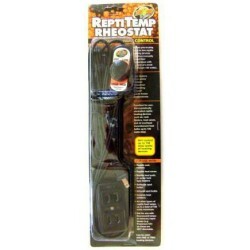 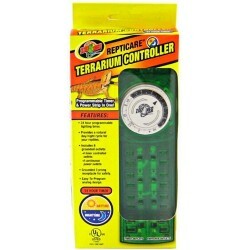 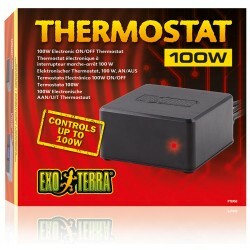 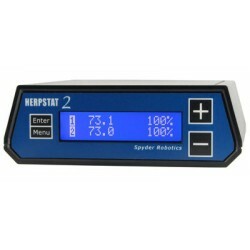 Reptile Thermostats & Timers - The Serpentarium, Inc. 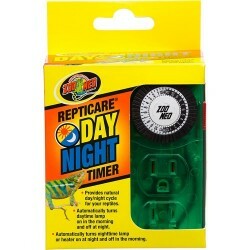 Zoo Med's Day/Night Timer automatically turns your daytime light on in the morning (and off at night) and your nighttime light on at night (and off in the morning)! 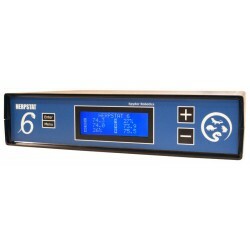 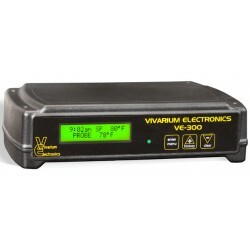 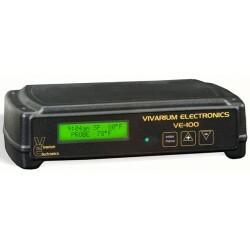 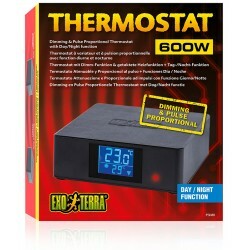 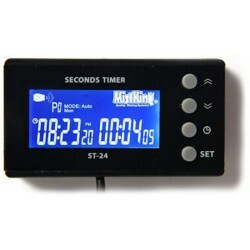 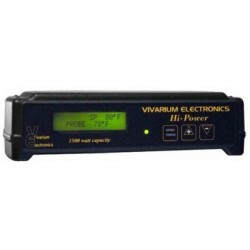 24 hour programmable timer. 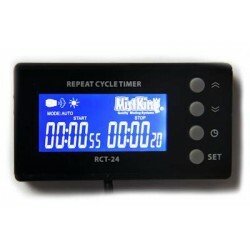 Provides natural day/night cycle. 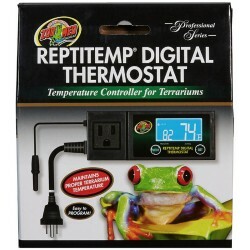 Includes 8 grounded outlets. 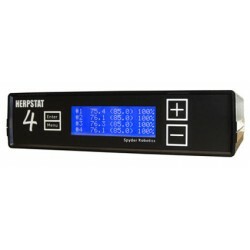 4 timer controlled and 4 continuous power outlets. 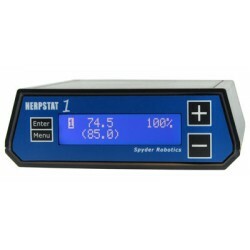 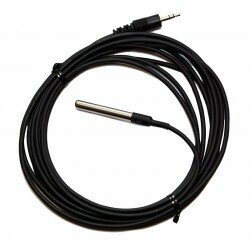 Easy to program analog design!